It’s crazy how fast time flies.. 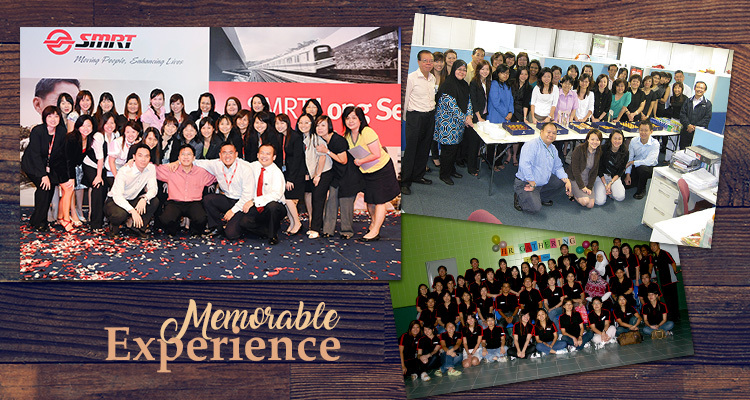 Ten years ago, I was leading the HR Team at SMRT and one of the more significant achievements was when we won the HRM Awards for Best HR Team, consecutively for 2019 and 2010. Time flies but memories last forever..